Then, in 1940, Germania's attack turned towards the Principality of Eylstadt, a small Alps country abundant with beautiful water and greenery. 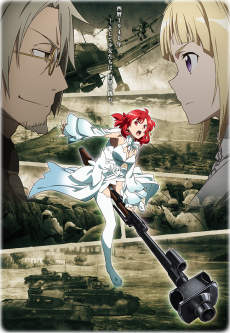 An anime-original project with a killer setting and premise... only to be crushed by poor execution. Failed potential.